Rev. 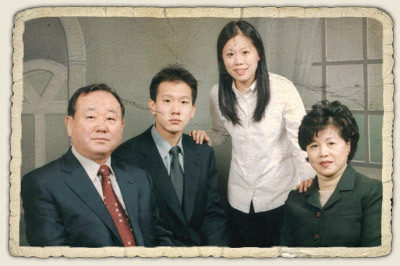 Luke (Byung Kye) Kim and his wife Ester (Kyung Sook) were commissioned as missionaries in 2003, to serve in Kenya, East Africa. By 2005 they requested permission to transfer to Cambodia, and have served there since then. The Kims have established the Medical Mission-Theological College, to train men for the Gospel ministry and give them some basic medical training to aid them in their village outreach. They have also helped in the establishing of a number of local congregations, and an orphanage.